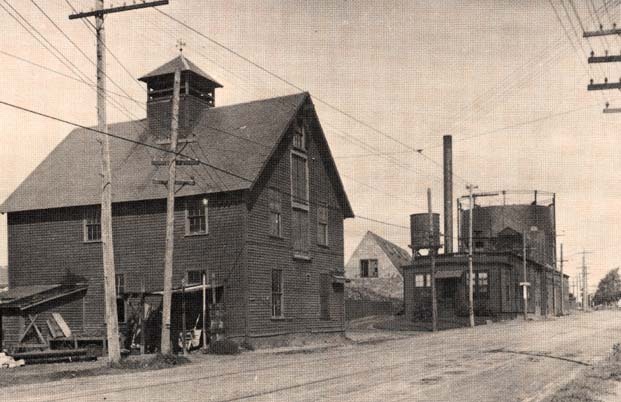 "Before the Wakefield Municipal Light Department, the Citizens' Gas Light Company of Reading, Wakefield and Stoneham, a private company, supplied gas and eventually electricity to the residents from its generating station on North Avenue. Established in 1860, with a capital of $93,000, its gas house and works were located in Wakefield with pipes leading into Reading and Stoneham. In 1868 it was manufacturing 4,000,000 cubic feet of illuminating gas which sold for approximately $20,000. It was 1882 when Edison discovered electricity in his Pearl Street generating station in New York City and within a few years towns like Wakefield were illuminating their downtown areas with incandescent and arc lamps. The Citizens' Gas Light Company continued to provide services to the community until 1894. In 1891, the General Court made it possible for all towns to operate their own municipal light plants, a move many Wakefield residents approved. In 1893, the citizens voted to purchase the plant, land and manufacturing equipment with a bond of $180,000. On August 4, 1894, the town officially assumed operation of the plant with all customers owning a part of the department. To govern the newly formed municipal light plant, a Board of Commissioners was established to oversee the operation. 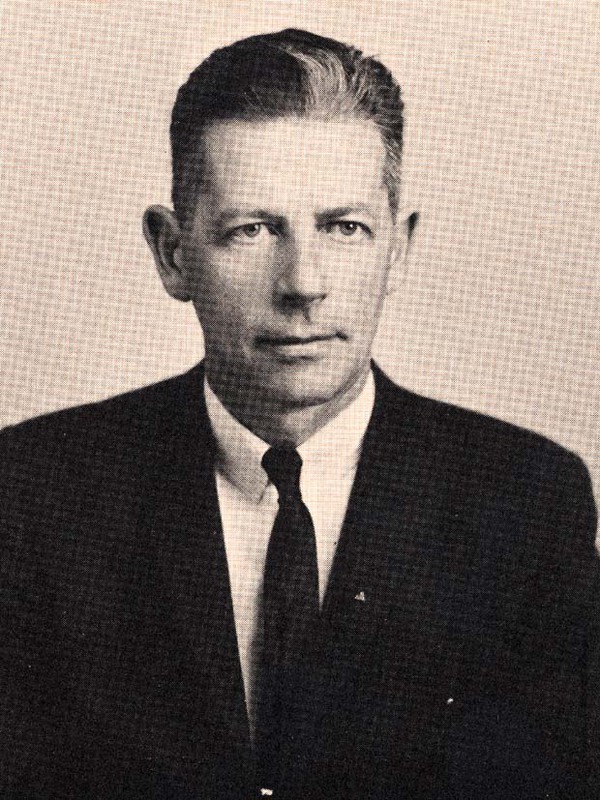 Silas W. Flint, an active member of the community, was selected as one of the first three members of the Board, serving as Chairman during the first year. The first Manager of the MLD was Charles S. Spaulding who served as Manager from 1894 to 1899 and again from 1919 to 1921. He was followed by Charles E. White (1899-1907), Albert B. Morton (1907-1912), Sidney L. Cole (1912-1918), C.W. Whiting (1921-1922), Samuel H. Brooks (1922-1942), James M. Whitehead (1942-1951), Michael Collins (1951-1976), and William Wallace (1976-present). Michael Collins served as Manager of the MLD from 1951-1976, the longest period of time of any MLD Manager. Active in the Department only after his appointment as Manager, he nonetheless served the town well for 25;Captions: 1. 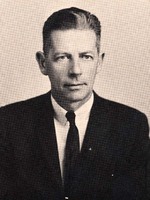 Wakefield Municipal Light Department Manager Michael Collins served the MLD from 1951 to 1976. -- 2. The MLD Gas House on North Avenue in 1909. Collins photo courtesy of the Wakefield Historical Society. Gas house photo courtesy of the Payro family and Louis Picardi. “Wakefield Municipal Light Department,” NOBLE Digital Heritage, accessed April 22, 2019, https://digitalheritage.noblenet.org/noble/items/show/7149.